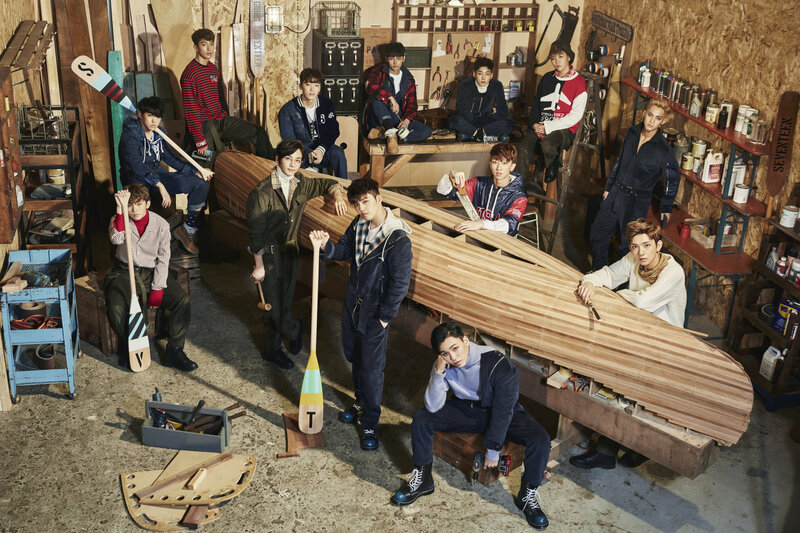 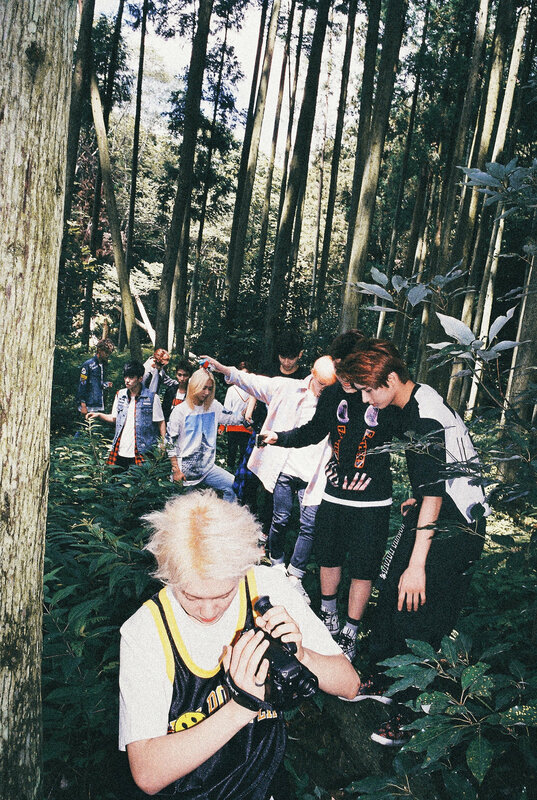 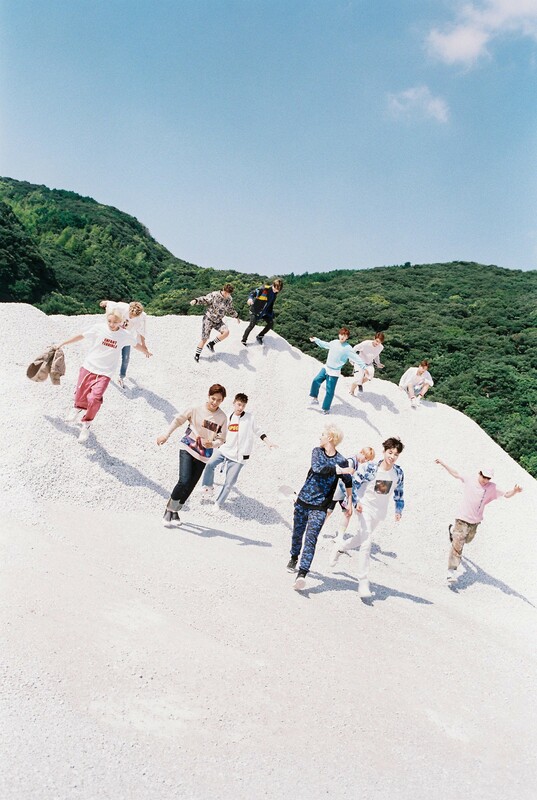 Seventeen (세븐틴) is a boy band formed by Pledis Entertainment. 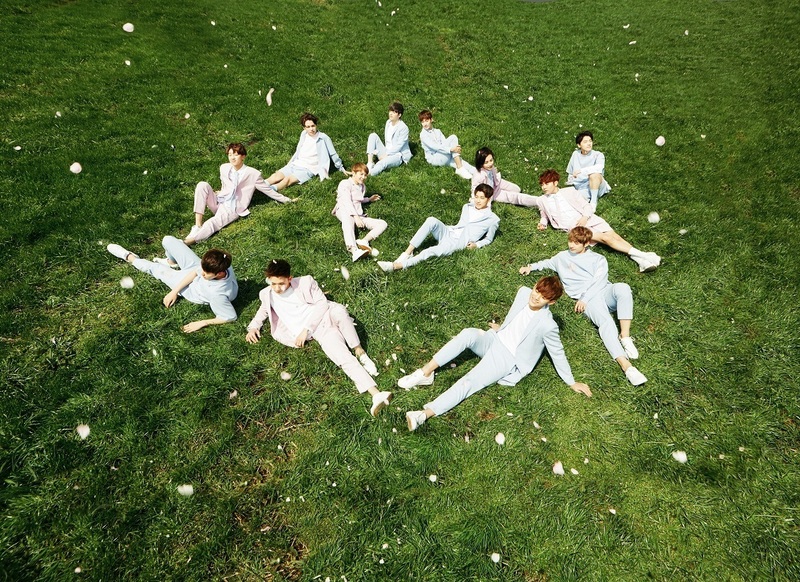 Before debuting, they were originally 17 members thus the name. 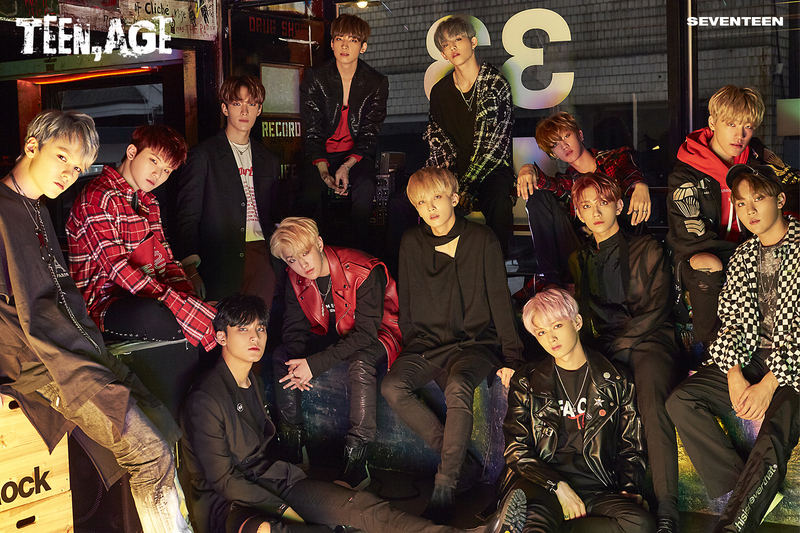 The group consists of thirteen members who are separated into three sub-units, a ‘Hip-Hop Unit’, ‘Vocal Unit’, and ‘Performance Unit’.